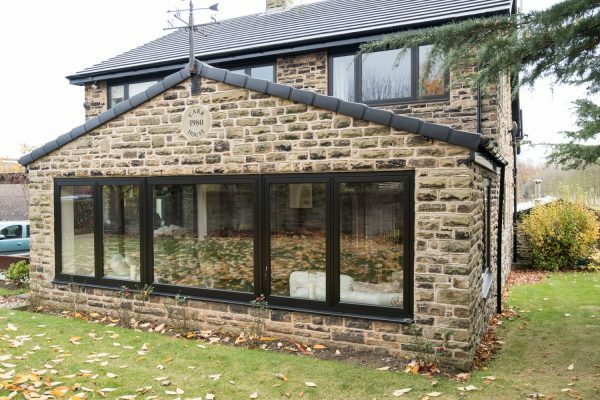 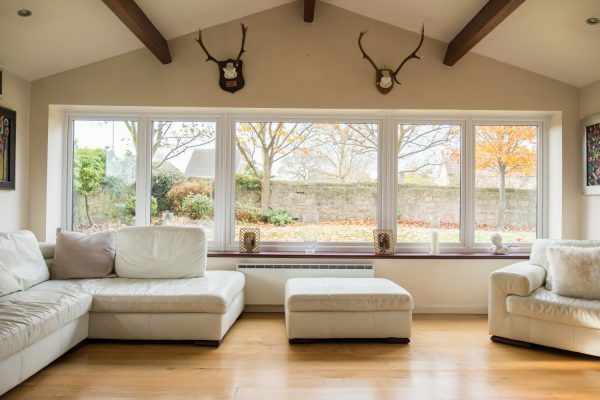 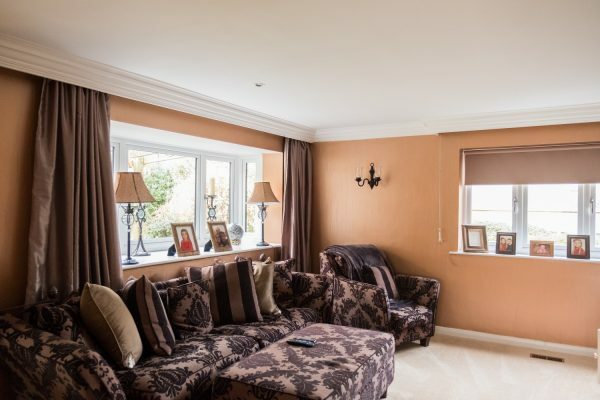 Sheffield’s ADM Windows has just given a stone farmhouse in Maltby, South Yorkshire, a new lease of life by installing 17 Spectus Flush Casement windows and one bay window. 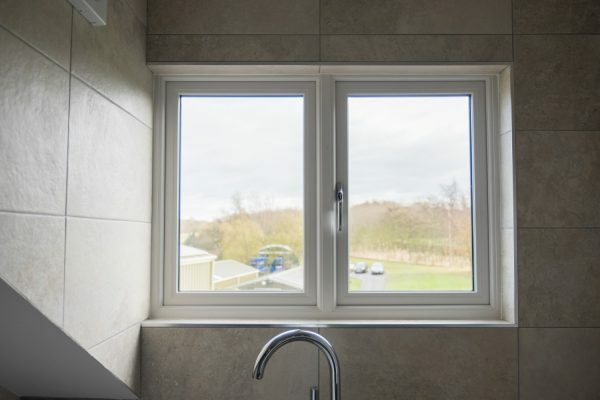 As Aaron says, the Spectus Flush Casement window delivers what the market needs. 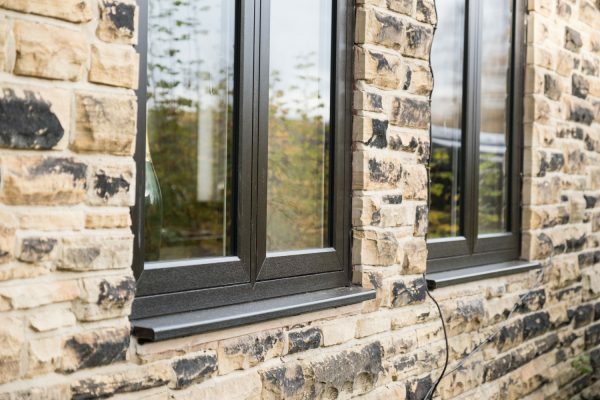 Its aesthetics reflect the looks of traditional 19th-century timber casement windows but with the added benefits of 21st-century security, thermal efficiency and low maintenance, making it an ideal product for heritage refurbishments. 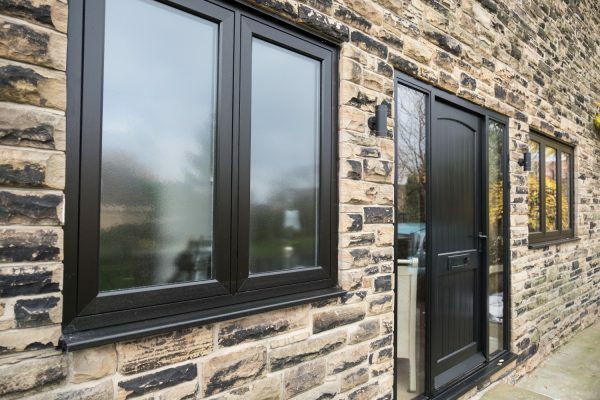 ADM Windows is a longstanding Spectus customer and specialises in its niche products, including the market-leading Vertical Slider. 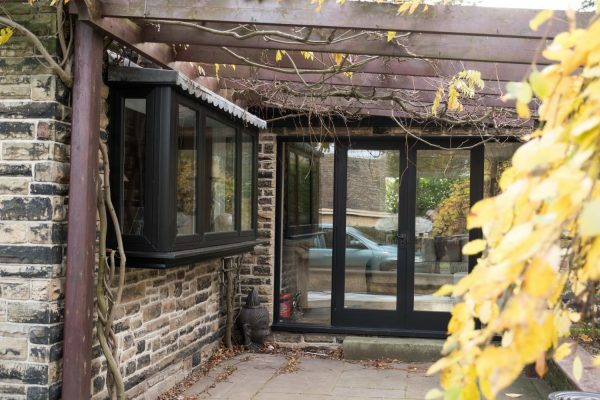 The hallmarks of the ADM experience are competitive prices, quality guaranteed and outstanding customer service, a combination that has seen the company becoming increasingly recognised as a go-to supplier in the region. 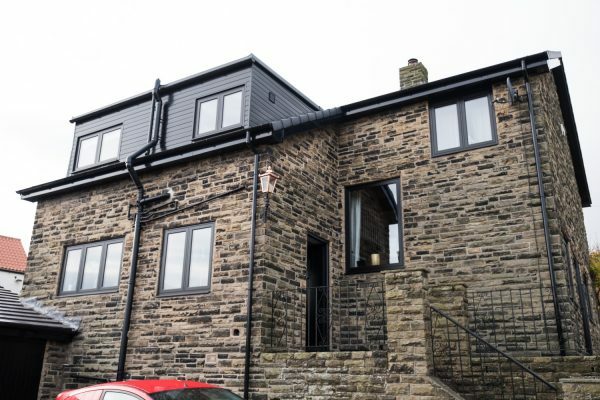 And in delivering high-quality projects such as this stone farmhouse in Maltby, it is enhancing its reputation even further!